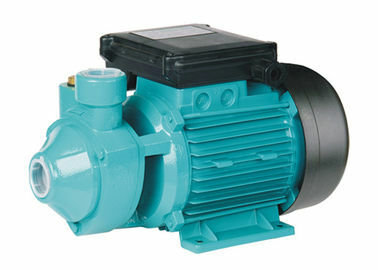 These peripheral pumps are suitable for handing clean water not containing abrasive particles and fluids which are not chemically aggressive to the pump components. 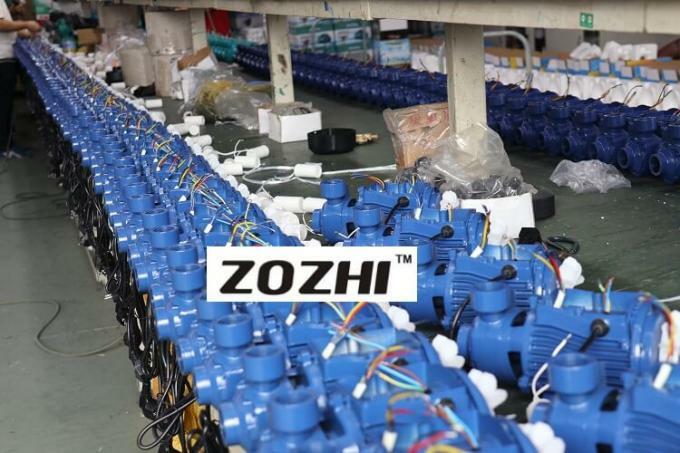 Reliable, economical and simple to use, they are suitable for domestic applications and the automatic distribution of water from surge tanks, watering gardens for boosting insufficient mains water pressure. These pumps should be installed in a covered area, protected against the weather. 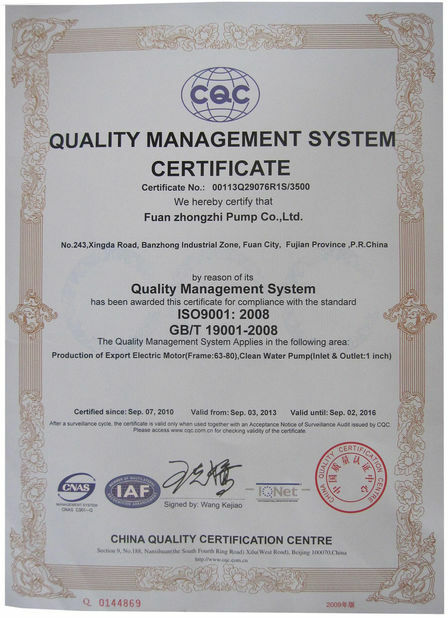 the IDB-35 micro high-pressure water pump is suitable for pumping clean water. A: Usually, it is 100 PCS for each model. 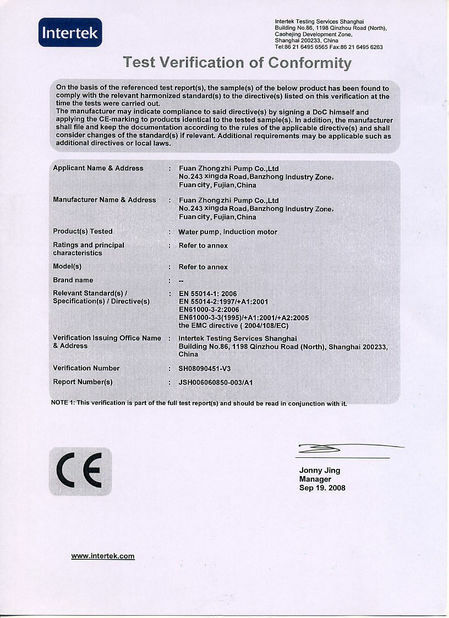 2.Q: Are you a factory or a trading company?